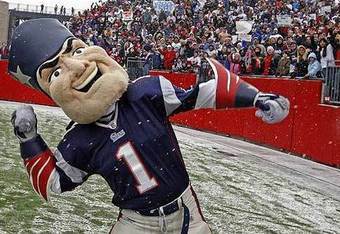 Mascots for sports teams are usually reviled or revered with very little middle ground. But the best ones are usually known around the country and sometimes transcend sports fans. Crave's NESN posted Forbes list this week. 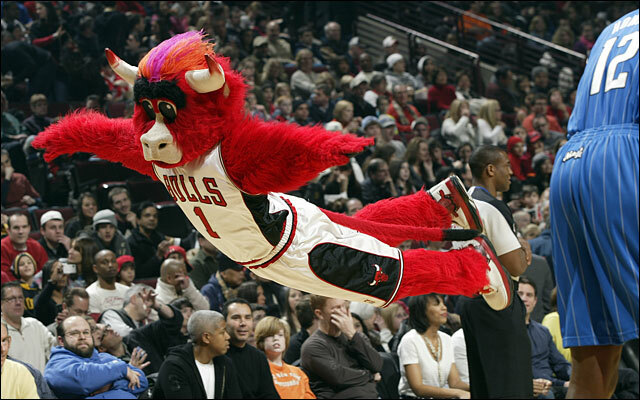 At the head of the line: Benny the Bull, mascot for the Chicago Bulls. Following Benny: Pat Patriot (the Patriots), Mr. Met and the Philly Phanatic. The Boston Red Sox Wally the Green Monster rounds out the list at number 10. Sure most mascots annoy people (looking at you Stanford University tree) but did Forbes get this list right? Let us know what you think below.